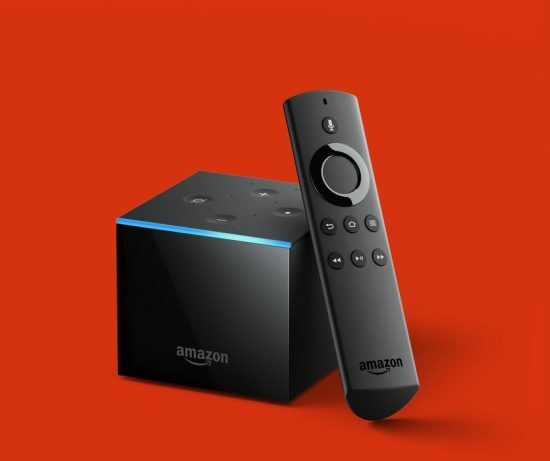 The latest offering in Amazon's range of streaming players, the Amazon Fire TV Cube seeks to combine the strengths of Fire TV's streaming services with the convenience of Alexa's voice controls. The Amazon Fire TV Cube is best described as a blueprint for the future, one that can look fully realized – or half-built – depending on what services and features you use on a daily basis. If your video streaming needs begin and end with Amazon’s video service, there is likely no better device on the planet right now. If, however, you’re planning to watch videos on services like YouTube, YouTube TV and iTunes – or, if you want a streaming player with all of the most cutting-edge AV technologies – you’ll have to look somewhere else. The Amazon Fire TV Cube is available in the US starting on June 21 2018 for a price of $119.99 (around £90, AU$160). Amazon hasn't said when – or even if – it will bring the Fire TV Cube to another territory outside of North America, but we'll certainly revisit this section when Amazon makes that announcement.